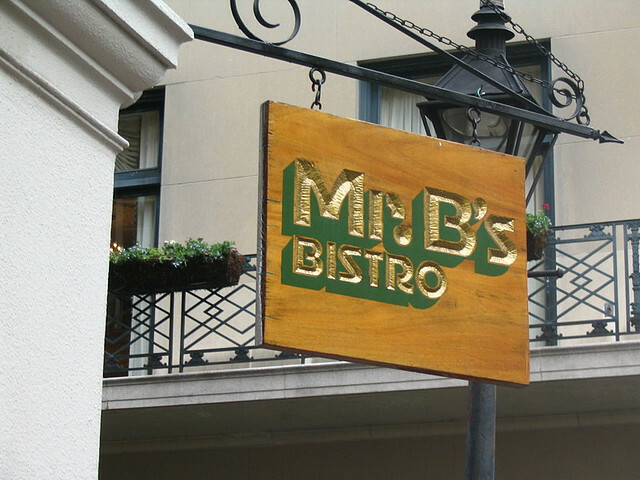 Located in the heart of the French Quarter at 201 Rue Royal, one of our favorite brunch spots on Saturdays or Sundays is Mr. B's Bistro. On a recent trip to the Quarter to meet BFF LK, J & I started our day with a delightful (as usual) brunch at Mr. B's. 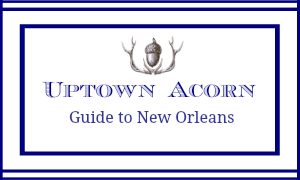 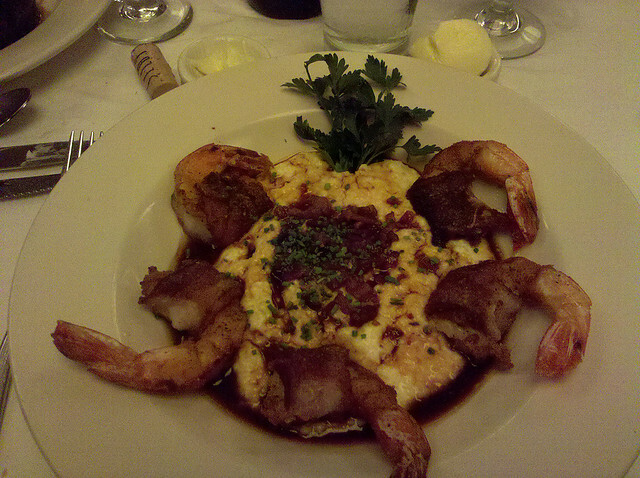 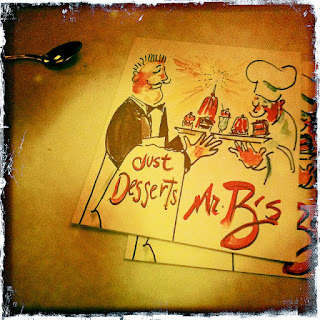 Mr. B's is famous for its "creole cuisine with focus on regional products". 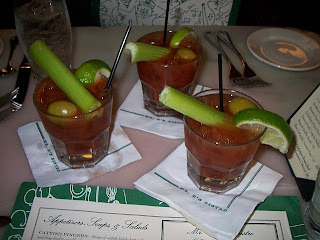 We started with a round of spicy and ever tasty bloody mary's (and at only $3.00 each they taste much better). 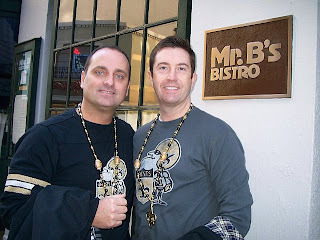 Friendly waiters (well-trained and professional) and hospitable staff made our brunch experience so delightful. As the cocktails are brought to the table, a roll of hot french bread also arrives. 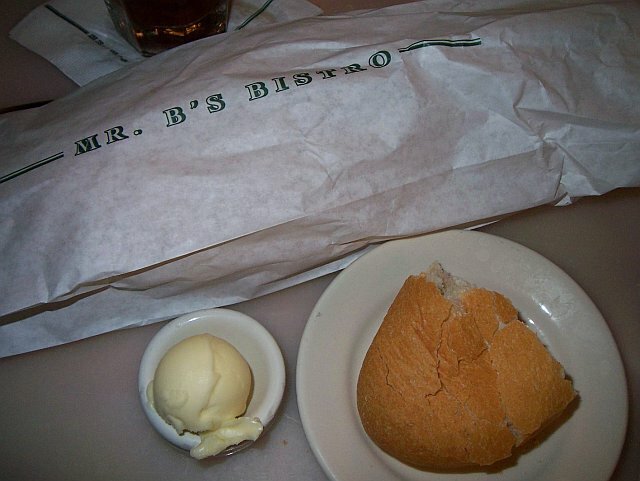 You really cannot beat the taste and smell of hot french bread. 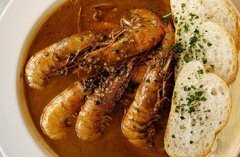 Slathered with butter a la Paula Deen makes it oh-so much better! For appetizers, we ordered Fried Oysters--- plump Louisiana oysters deep fried & served with jalapeno tartar sauce. 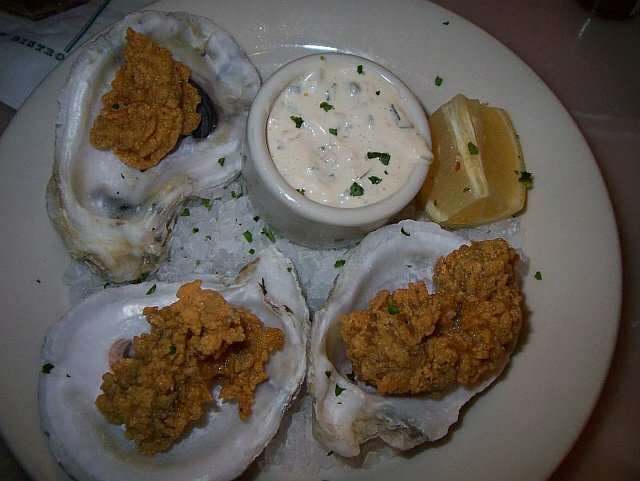 They are so delish. 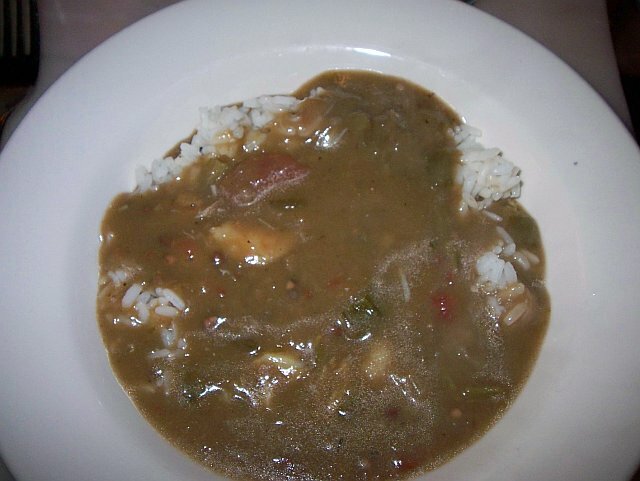 We also ordered the Gumbo YaYa--- a rich country-style gumbo made with chicken and andouille sausage. 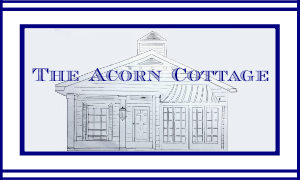 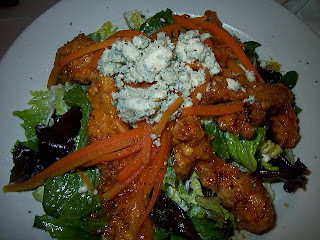 I selected the Buffalo Chicken Salad--- "strips of fried chicken glazed with a honey laced hot suace placed atop mixed greens tossed with bleu cheese dressing topped with pickled carrots and crumbled bleu cheese." J dined on the Bistro Bacon Burger---" a 10 ounce wood grilled beef tenderloin burger topped with crispy bacon and white cheddar served on a freshly baked onion bun with the usual fixings, served with pommes frites. " 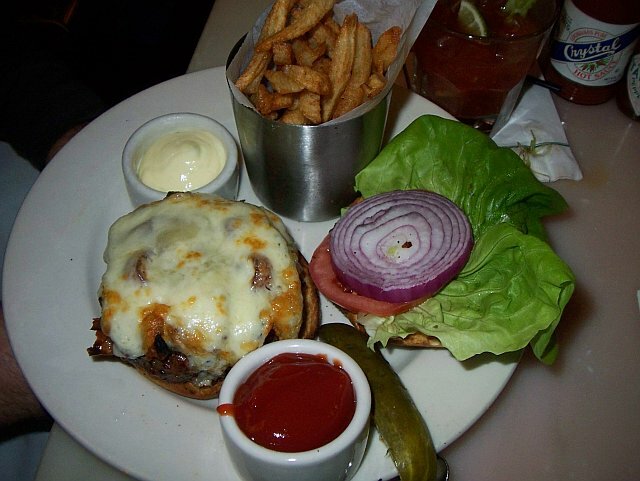 Juicy goodness! 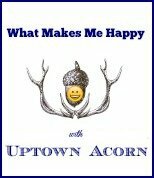 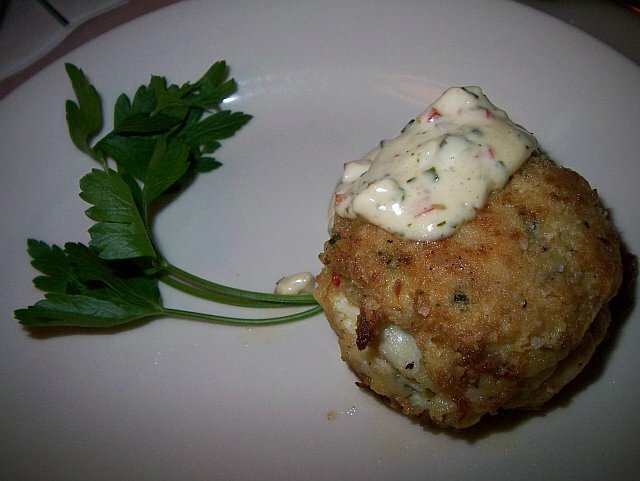 BFF LK chose the Mr. B's Crabcake--- "a pan sauteed jumbo lump crabcake served with classic ravigote sauce". C'est magnificent! 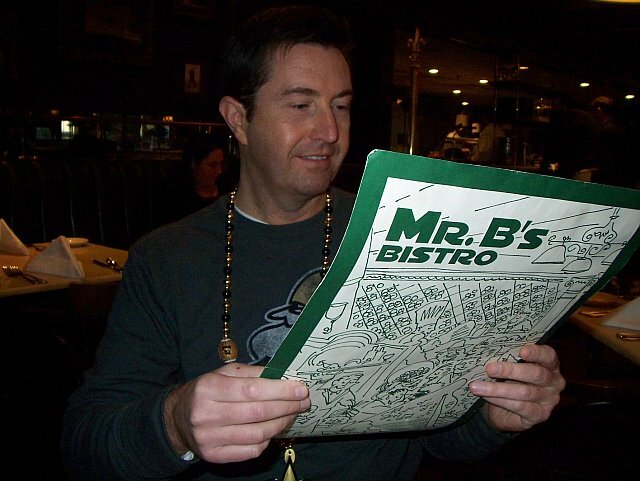 From Bloody Mary's to French Bread to Salads, Burgers, Seafood, and more, Mr. B's Bistro is high on our list of favorite brunch spots in New Orleans. 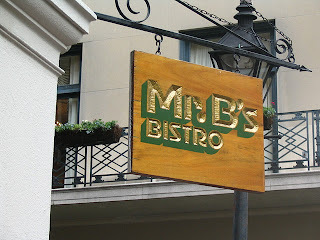 Next time you're in the Quarter, check out Mr. B's Bistro for a delicious brunch. 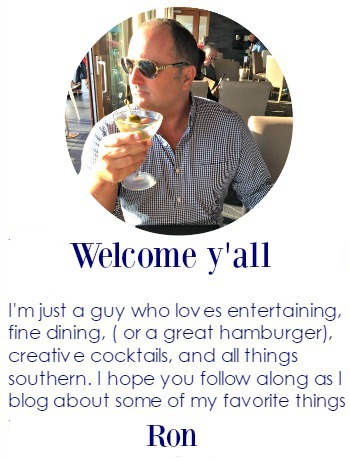 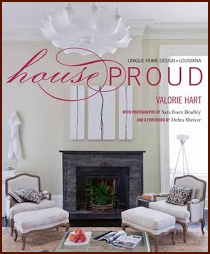 I am a fan, and you will be too. 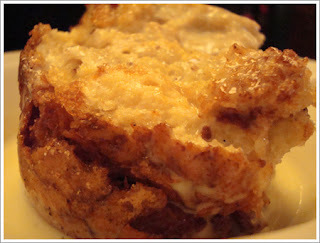 Well, I just finished breakfast, and then read your post. I am now hungry for Mr. B's..........too bad I am in Savannah!